Summary: This place is so incredibly cool. There are 6 or 7 cascading waterfalls along a mile or so of trail. We parked in a large lot after driving through some extremely scenic roads in Western, CT on 20 and 219. What a great way to start the morning. There is about 20 feet of dirt that takes you to a wide hard pack trail. We went left and could immediately see the first waterfall below us. Some rather sketchy single track leads down to each part of the cascade as you follow it, and some single track parallels the larger path above, but I wouldn't recommend that with the kids. 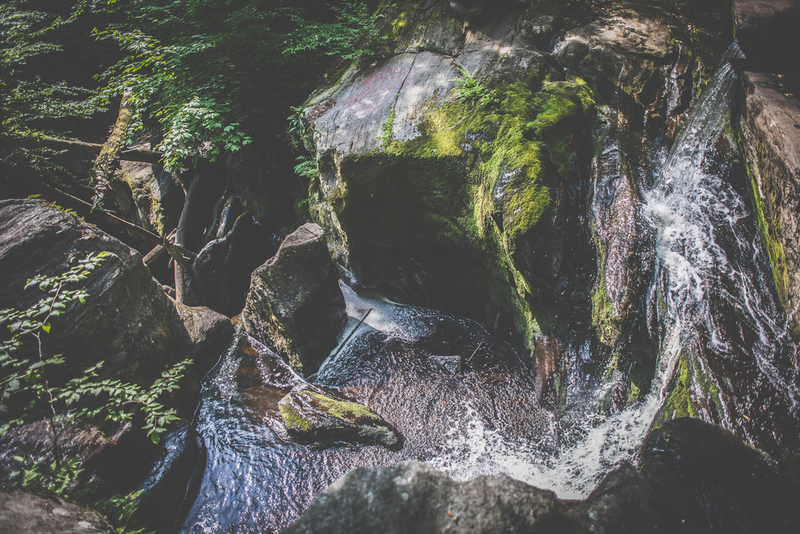 Stay on the large path until you see the waterfall you want to check out, then slowly head down. Since one of my guys is pretty young, I have to balance what is fun and adventurous vs. what is safe and still enjoyable. So we settles for a slow and wide part of the river between two of the waterfalls. 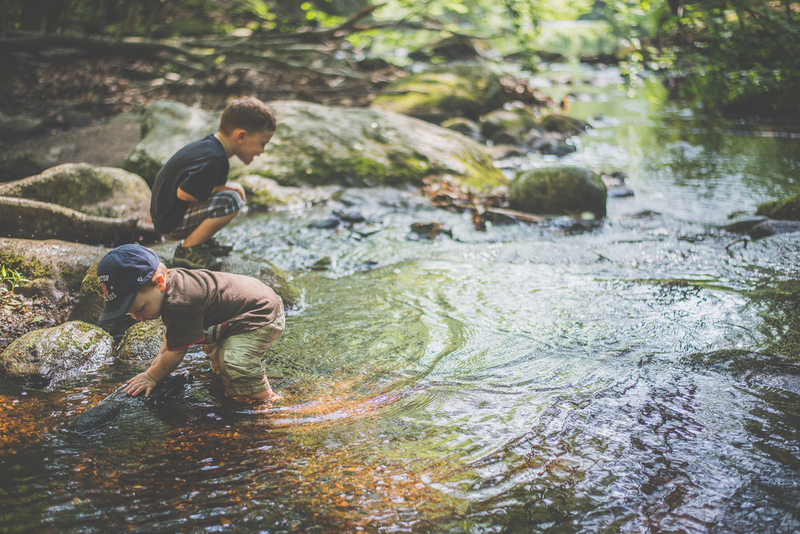 There the boys could explore, throw rocks, look for buried treasure, all a safe distance from any drop or rapid water. Some of the waterfalls are scenic drops and others are more chute-shaped like this one below. Still beautiful though...This next photo is from the bottom, in a ravine. 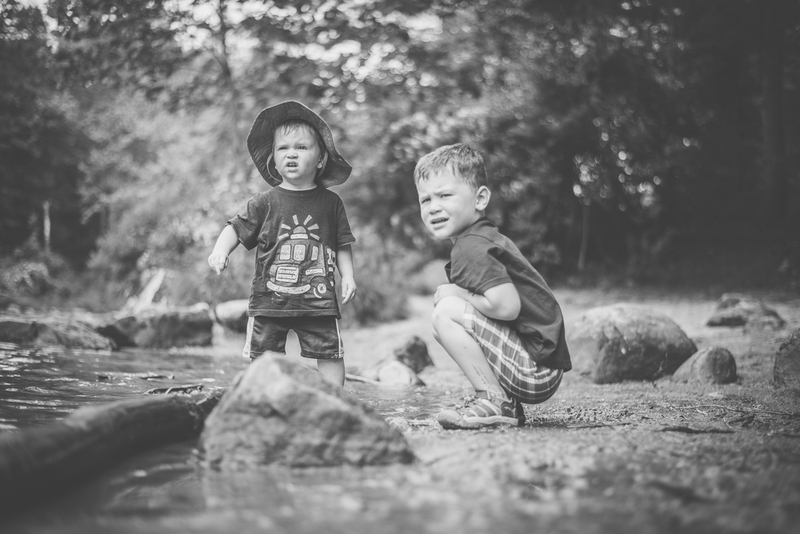 We played on that dirt patch by the massive boiler but the bugs were a bit too much so we retreated back upstream to calmer, less buggy waters.If you have kids that love waterfalls and cool nature, this is a place worth checking out. Not to mention, it will be fun for you as the parent. I haven't seen many more beautiful places than this in Connecticut. It's really quite scenic. Just make sure you're wearing the right shoes so you have grip when you're heading off of the main trail down to the falls. Again...this is a hike where the younger feet should stay on your back when you're off of the main trail or you're at a quiet part of the brook. In terms of local spots to check out post-hike...I'm not super familiar with this area so we headed a bit more west on 219, over to 318 and saw the gorgeous Saville Dam, creating the Barkhamsted Reservoir (drool over this view) and spent some time at People's State Forest where we somehow just popped out onto this great little beach on a slow moving river. Total bonus score for that day...those pics are below. If you hit either of these spots up, let me know how you liked them! 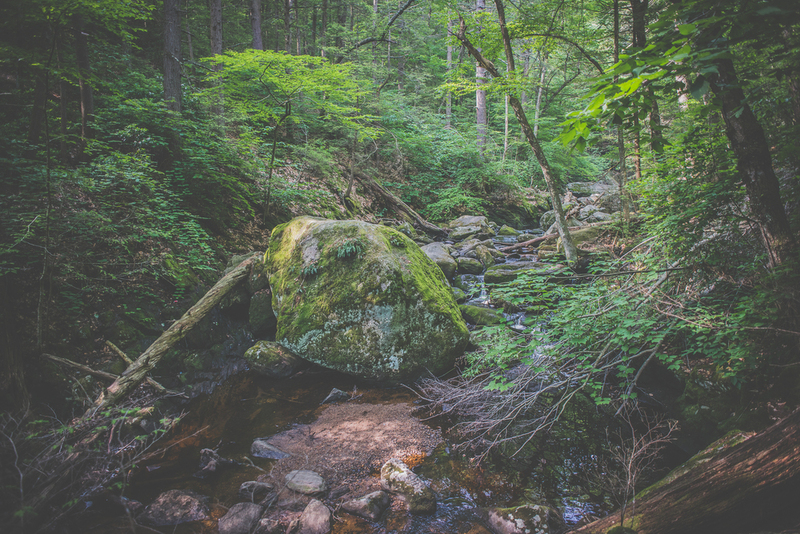 I can't wait to get out this way to explore more of the parks in Western, CT.